The author begins her exploration of the Christian life with the memory of childhood afternoons spent rocking in green wicker chairs on her grandmother's front porch, listening to the stories of women who came to call. 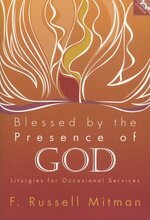 The image of calling as baptismal vocation, the sharing of time and conversation, the vision that informs our choices and actions is vividly described through Westerhoff's stories drawn from her life and work. Narratives of what it means to live as a Christian provide the variations on the baptismal themes of ministry, community, and responsibility in this "song for the baptized." 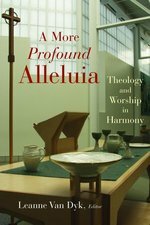 This Anglican Eucharistic manual, sponsored by the Alcuin Club, is suited to the needs of different parishes. 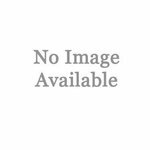 It provides those clergy who neither have the time nor the opportunity for extended study with some advice on which they can rely. Celebrating the Eucharist helps users to combine what is practical with faithfulness to the Catholic tradition as it has been received by the Church of England. 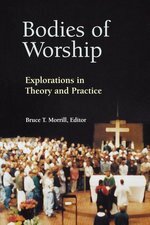 Relevant to Common Worship, this book is of value beyond a particular rite and will provide useful to those of differing theological backgrounds. A revised and expanded edition of the 1994 classic. 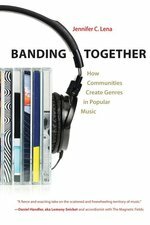 In the 10 years since this book was first published, the ELCA has been engaged in the multi-year Renewing Worship initiative. 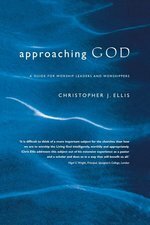 Lathrop's text has been revised to encompass new developments and directions suggested by this churchwide initiative and its provisional phase of development towards a new core worship resource. Baptism. The Lord's Supper. We recognize these church practices. 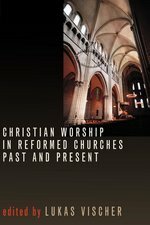 But do we really grasp their meaning and place in Christian worship? Is our neglect of them hindering our communion with Christ? Are we missing the real drama of our salvation? Often the object of debate, the sacraments are likewise neglected and superficially understood. Leonard Vander Zee makes a compelling case that these problems can be overcome when we see the connection between Baptism and the Lord's Supper and the continuing ministry of Jesus Christ, the incarnate Word of God. Founding his discussion in biblical teaching reaching back to the creation narrative and forward to the teaching of Jesus and the apostle Paul, Vander Zee sees the Christ-centered celebration of these sacraments as essential to the renewal of the church. A reappropriation of Baptism and the Eucharist, especially in the evangelical church, holds great promise for healing the rift between the natural and the spiritual, the personal and social, the head and the heart, and between the body of believers and our Lord Jesus Christ who died for us and now lives to make intercessions for us. 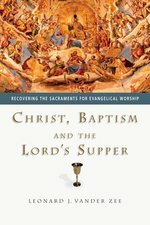 InChrist, Baptism and the Lord's Supper, Vander Zee not only opens up a Christ-centered approach to the sacraments but also provides guidance on the practical matters that face pastors and parishioners in the pursuit of a renewed and authentic Christian worship. What is "church"? What makes the church one? While these questions may seem innocuous, church has become conflicted territory recently, with internal factions, external pressures, and ecumenical turmoil all calling for a more positive, studier, more resilient notion of Christian community. 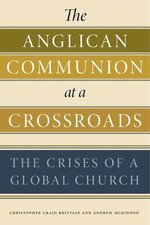 Wengert approaches the questions as a Reformation historian. 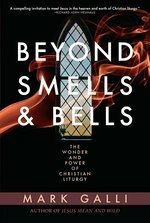 He shows how the New Testament notion of "marks" of the church was taken up by Luther and developed by Melanchthon not as descriptive tag but as a criterion for authenticity in Christian community. 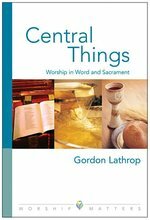 Lathrop, the liturgical theologian, shows concretely how those marks can stamp the worship life of a congregation as well as the evaluative work of congregations with their pastors, bishops, superintendents, and conference ministers. Only with a sturdy sense of their own identity--as a holy people, grounded in common practices and commitments--can Christian assemblies truly engage and even transform today's cultural context. 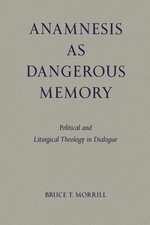 This volume originated as six lectures jointly presented to the Academy of Bishops of the ELCA in 2001. In recent years, pressure has come upon North American society to jettison the Christian funeral and opt instead for the services of a funeral business. In the context of such pressures, the church has had a difficult time asserting the promise of the resurrection or even articulating why that promise is crucial at the time of death and burial. Quivik helps the reader explore the deeper meaning of the Christian funeral so that the resources of private businesses in the burial event can be put to their proper use.